The Danube River has been on my mind a lot the past month. Later this summer I’m signed up to lead a National Geographic River Cruise that will go from Budapest all the way to Amsterdam (yeah, I know Amsterdam is not on the Danube). I’m excited about the trip but also a little nervous. The stretch of the Danube I feel most familiar with starts at Vienna and runs eastward, but much of this tour will focus on the river’s western half. I still have a lot to learn. To get more into the Danube, so to speak, I pulled out an old copy of Claudio Magris’s 1986 classic, “Danube: A Sentimental Journey from the Source to the Black Sea,” that had been gathering dust for years on my bookshelf. This post will be a bit about that book and also about one of my favorite places along the river (that only pops up at the very end – of the book and of the river). Top Photo: The Danube is my constant companion these days as I carry out research for travel books and articles. For decades, though, as Magris's book reminded me, it felt locked away behind the Iron Curtain. This picture is from somewhere in Bulgaria, not far from the town of Srebarna. Photo by Mark Baker. Posted in On The Road, Tales From The Past and tagged book, Budapest, Claudio, Danube, Danube Delta, Germany, Habsburg, Magris, River, Sulina, Vienna. 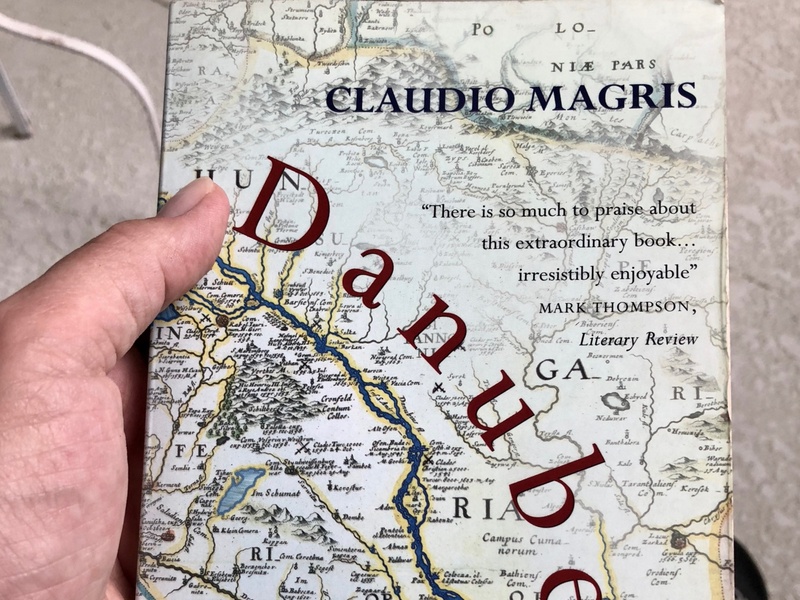 My old copy of Claudio Magris's “Danube: A Sentimental Journey from the Source to the Black Sea,” which I re-read recently on vacation in Florida. My body was near the Gulf of Mexico, while my mind was gliding through Central Europe. Photo by Mark Baker. The Danube, Europe's second-longest river after the Volga. I'm currently cramming to become an expert on the river by September, but my real familiarity with it begins around Vienna and moves eastward. Image source: Wikipedia Commons. One of the most dramatic stretches of the river is the old "Iron Gates," that runs between Romania and Serbia. 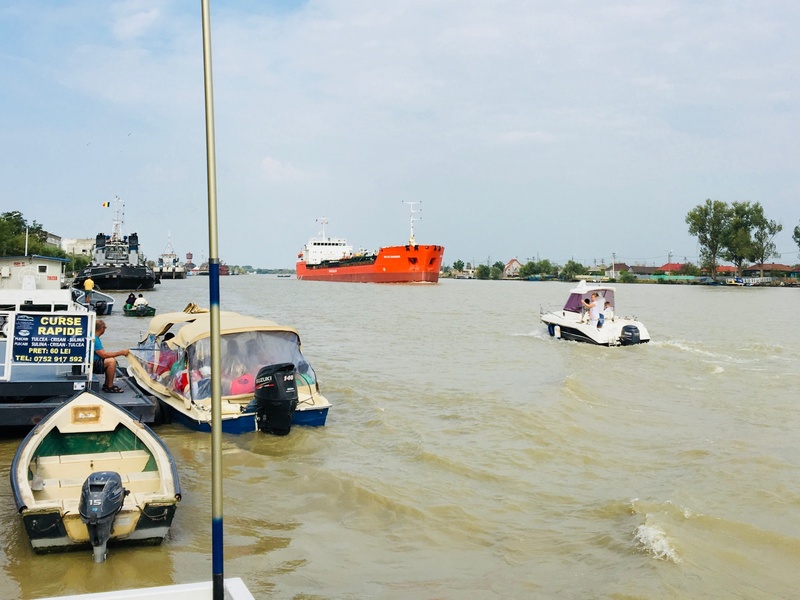 This photo was taken in the Romanian port of Orșova. Photo by Mark Baker. 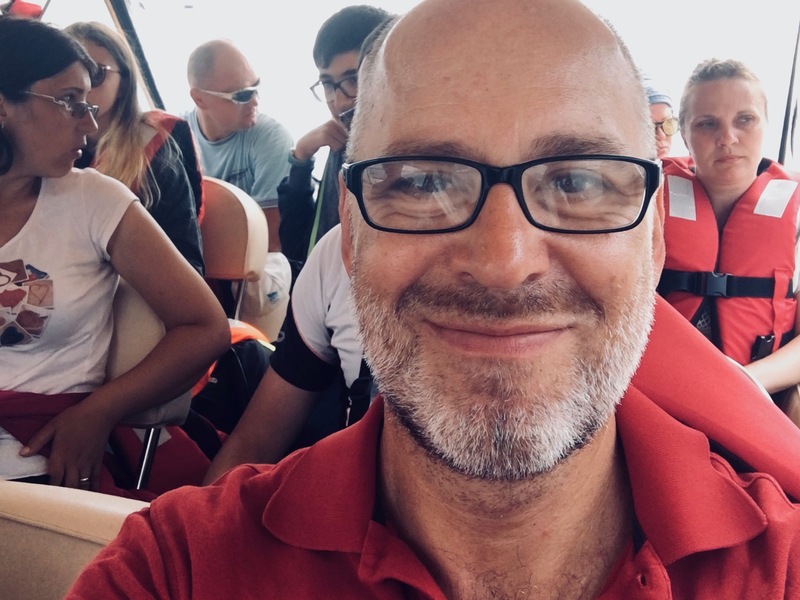 A smiling me on the boat between the Romanian ports of Sulina and Tulcea, toward the end of the Danube. Ferries and water taxis run between the two several times a week. Photo by Mark Baker. Until the fall of Communism in 1989, the Danube was a river that flowed mostly through the “other side” of the Iron Curtain. 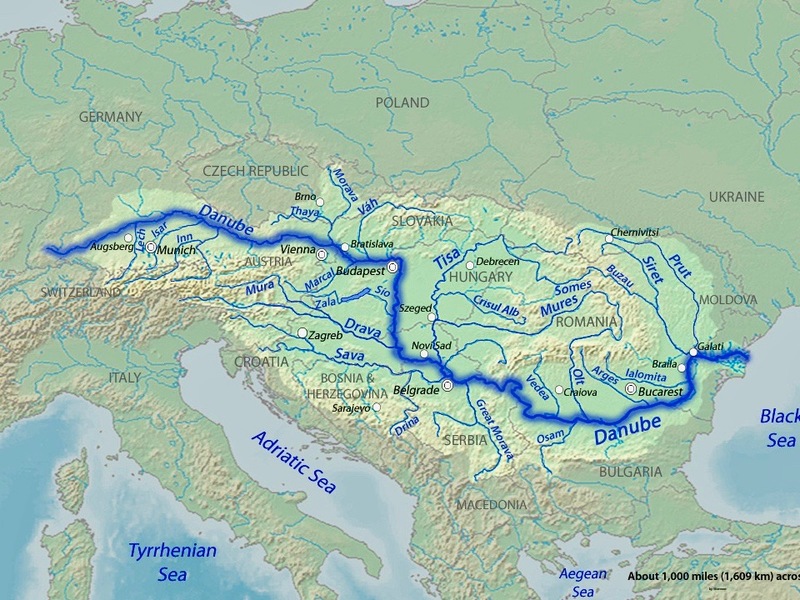 After Vienna, which back then was officially "neutral" (neither East nor West), the Danube would travel along the Slovak end of Czechoslovakia and then south and east through Communist Hungary, Yugoslavia, Bulgaria, and Romania before emptying out near the old Soviet border (today’s Ukraine and Moldova). It’s easy to forget that fact these days, but as I sat at my parents’ condo in Florida earlier this month and paged through my crumbling copy of Magris’s “Danube,” I was instantly transported back to the 1980s, when I was a student in New York and the Danube was essentially a “Communist” river. It felt as unreal and inaccessible back then as the moons of Saturn. I loved the book “Danube” back in the day and was eagerly looking forward to reveling in some fuzzy nostalgia and simply letting my mind wander. That is until I got about a third of the way into the book and it dawned on me that “Danube” hadn’t actually aged very well. The ideas, characters, and events that so animated Magris more than 30 years ago (and captivated my own imagination as a student) seemed as removed from our present day as a history of the Thirty Years War or the Battle of Hastings. I can’t say I didn’t enjoy the re-reading (I did), but it was tough sledding at times. That struck me as a little sad and got me thinking about what had changed in those three decades – I mean about the Danube and about myself. Another photo of what I consider to be one of the most beautiful stretches of the river -- the "Iron Gates," between Romania and Serbia. Photo by Mark Baker. 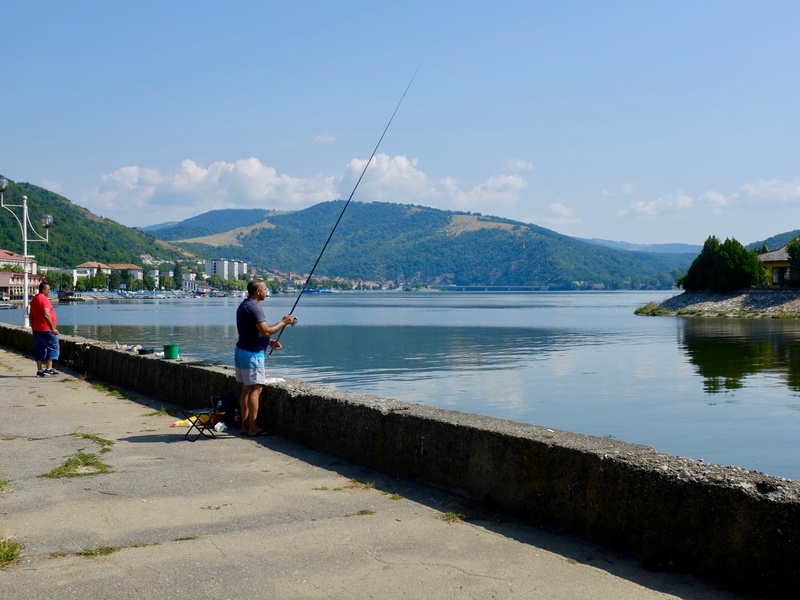 My work as a guidebook writer takes me to the eastern stretch of the Danube nearly every year. Here's a view from my hotel window in Ruse, Bulgaria, in 2016. Photo by Mark Baker. A quiet evening on the river from the Romanian port of Drobeta-Turnu Severin. This picture is just a few hundred yards away from where the Romans once built a bridge across the river, in 103 AD. Photo by Mark Baker. 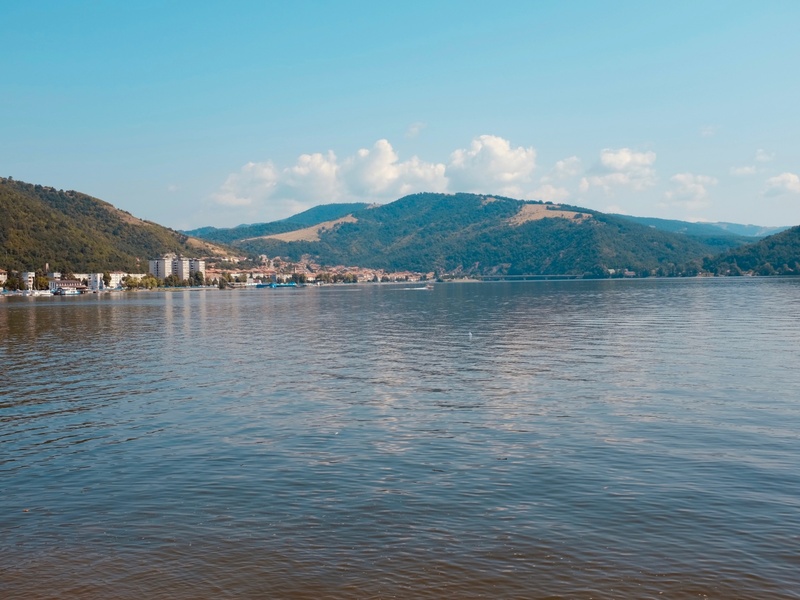 A rather placid part of the Danube runs past the Bulgarian town of Srebarna. Photo by Mark Baker. First, a bit about the book itself for readers who might not be familiar with it: Magris (who’s still alive at age 79, I’m happy to report) was a leading European literary and cultural historian of his day – a contemporary of fellow Italian professor and writer Umberto Eco and similarly revered. In “Danube,” Magris set out to tell the river’s story -- from the waterway’s source in southern Germany all the way to the Black Sea -- from the perspective of a literary historian. The book’s conceit is to use the cities and places along the waterway as points of departure for Magris to wax lyric on any idea that catches his fancy. He’s incredibly well-read, and sections of the book effortlessly drop references to characters and subjects (major and minor) along the water as wide-ranging as Martin Heidegger, the various Habsburg emperors, the Napoleonic wars, Viennese writer Franz Grillparzer, Sigmund Freud, the Saxon minority in Romania, and Dr. Mengele (of Auschwitz fame) -- to name just a fraction. The book begins in southern Germany, with the first few sections devoted to a comical debate -- still raging as I write this – about where the Danube actually originates: in the town of Donaueschingen or Furtwangen? (I'm staying neutral on that one.) The sections and chapters proceed apace, first eastward through Germany and then south to the former Habsburg lands of modern-day Austria. I confess I didn’t remember this part of the book from my earlier reading, but maybe that was because I was never much interested in Germany as a student. Good news, though, for anyone coming along on that National Geographic cruise: I learned a ton of interesting things to say about Ulm, Regensburg, and Passau. Magris devotes large sections to both Vienna and Budapest, before continuing southward into Vojvodina and modern-day Serbia. 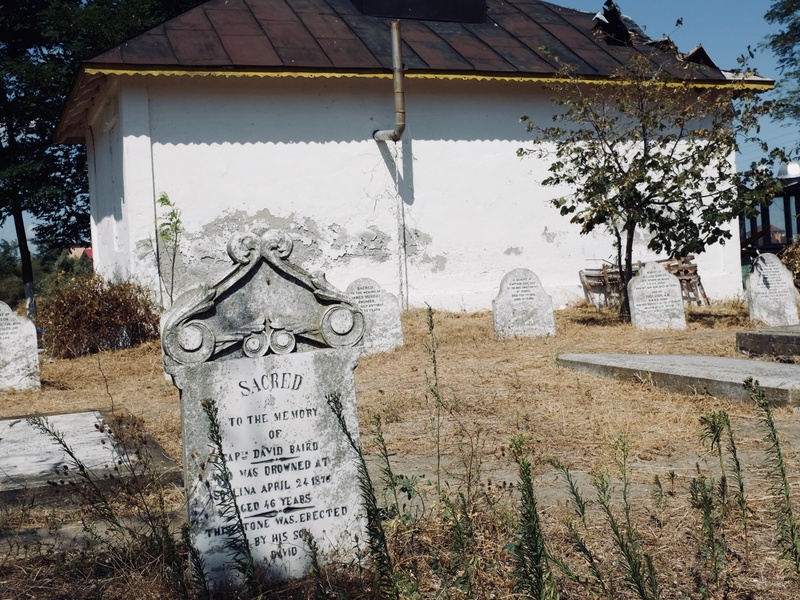 After spending a disproportionate amount of time in the Banat village of Bela Crkva, and lamenting the disappearance of its former ethnic diversity, he carries on into Romania and Bulgaria, and eventually ends, like the river, at the Black Sea. 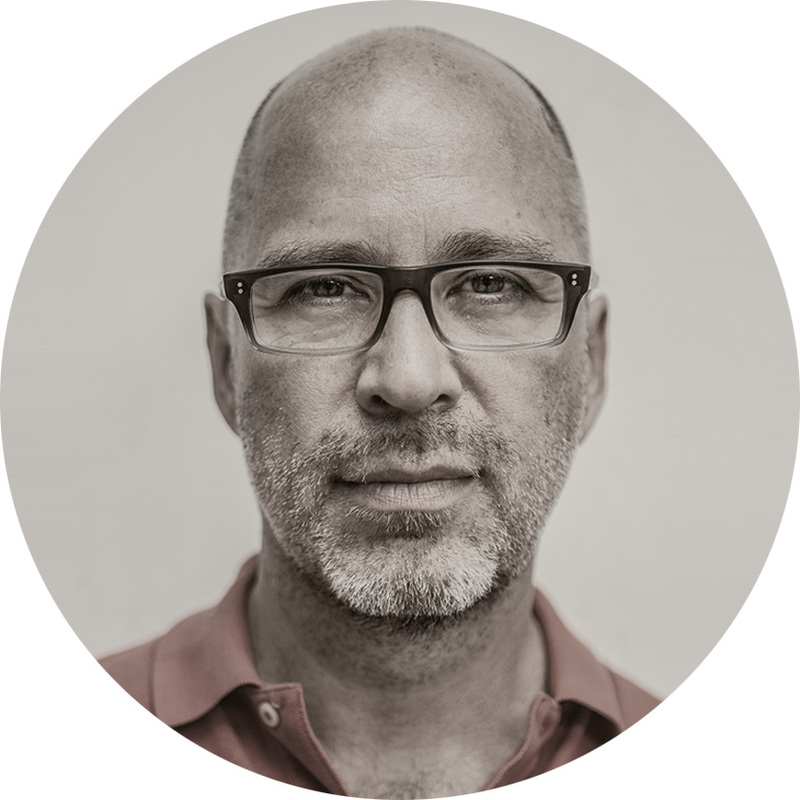 The beauty of the book – which may also be its undoing – is the sheer number of people (and ideas) Magris introduces on just about every page. I’ll list a few more names at random to give a something of the flavor: German feminist playwright Marieluise Fleisser (“the finest bosom in Central Europe," according to Bruno Frank); Viennese writer Peter Altenberg (“a homeless poet in love with anonymous hotel rooms”); Slovak Communist poet Ladislav Novomeský (who fought for both the Marxist revolution and “the melancholy of the East”). It’s breathless stuff, honestly, and as I paged through the book I was constantly reminded of Central Europe’s über-rich cultural history. But I also found myself wondering how much of this would resonate with modern readers, for whom the Danube is just another waterway in the European Union. The answer is probably not very much, and that feels like a loss. The whole exercise forced me to think a bit about what’s changed in the three decades since the book was published, and why some of its ideas and subjects may no longer feel as urgent as they once did. 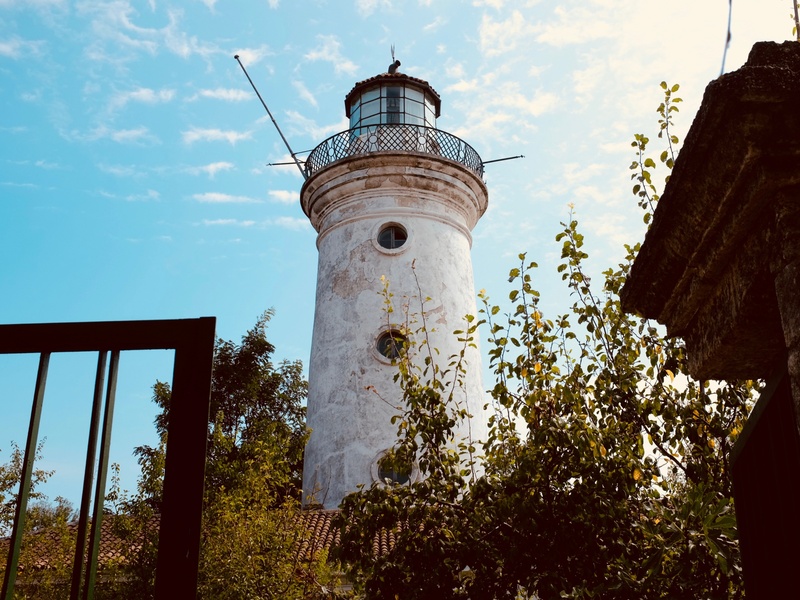 The lighthouse in Sulina, Romania, marks the end of the river and once served as the headquarters of the old European Commission of the Danube. Photo by Mark Baker. 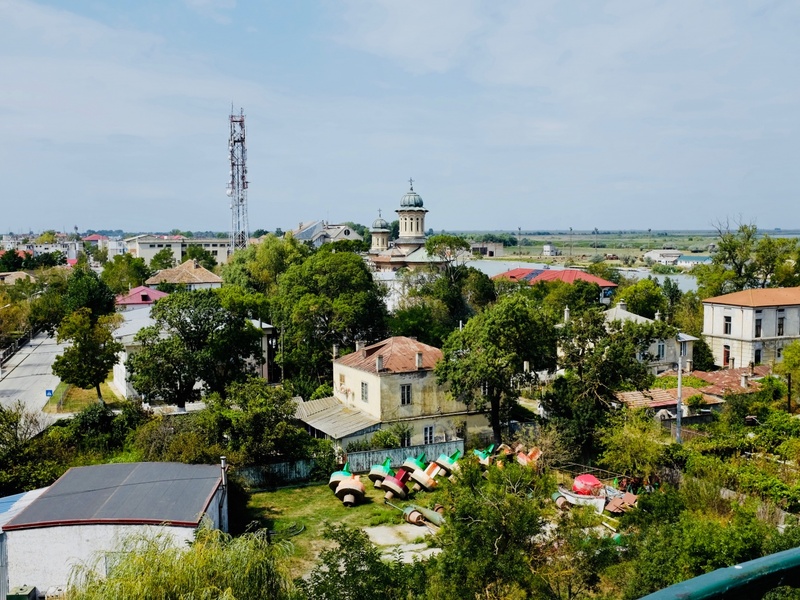 Modern-day Sulina, Romania -- a classic one-horse, one-street Danube delta town that hides a culturally rich history. Photo by Mark Baker. A view of the embankment of the Romanian port city of Sulina. There's still quite of bit of traffic on the river in midsummer. Photo by Mark Baker. A view of the embankment of the Romanian port city of Sulina. Photo by Mark Baker. A second thought might be that Communism itself bound the countries along the eastern Danube into a shared experience that elevated and animated the ideas and characters coming from that side of the Iron Curtain. As college students in New York, we devoured books by Eastern European luminaries like Hungarian philosopher György Lukács and Yugoslav (Serbian) writer Danilo Kiš, and many others. I don't mean to devalue these figures by implying their works were merely “elevated by Communism," but many of these writers derived their street cred (in our minds, at least) principally by mocking and rationalizing (in Lukács’s case) the absurdities of life in then-Eastern Europe. It’s easy to see in retrospect where Magris’s book hit the sweet spot for me as a student. At the time, his concerns were also my concerns. The tombstone of David Baird, one of many sailors and workers who perished trying to open up the channels of the Danube to commericial boats near Sulina, Romania in the 19th century. Photo by Mark Baker. 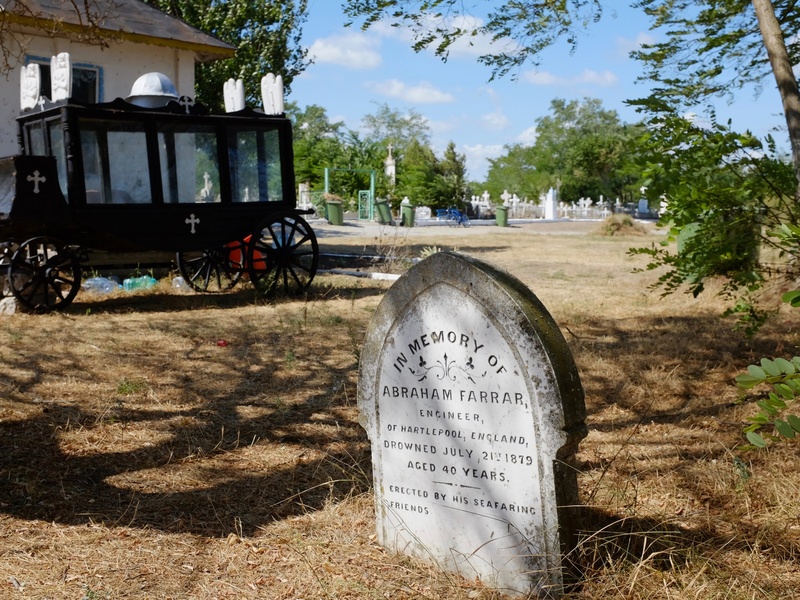 The gravemarker of Abraham Farrar of Hartlepool, England. One of several British subjects buried at Sulina, Romania. Photo by Mark Baker. 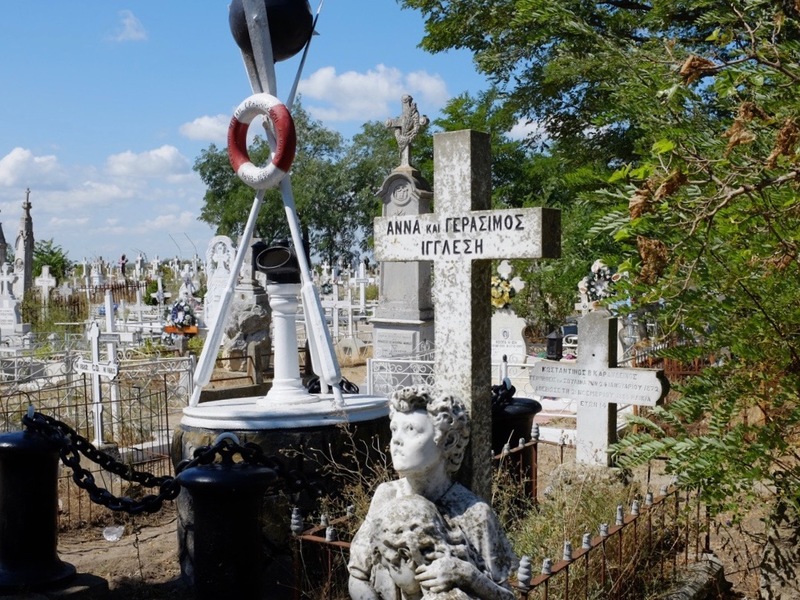 Many of the gravemarkers in Sulina's cemetery show the former predominance of Greek sailors and merchants in the old town. Photo by Mark Baker. Visiting Sulina's exotic cemetery on a sunny day in the summer of 2016. Photo by Mark Baker. Thankfully, not all of the quirks and absurdities have been scrubbed from Eastern Europe or the Danube, as Magris reminds us at the end of the book with his description of the Romanian port of Sulina (see map, below) – which just happens to be one of my own favorite places along the river. Sulina lies at the mouth of the Danube, just above where the river enters the Black Sea. It’s been a seafaring town since Byzantine times but came into its own only in the mid-19th century with the growth of steamboat traffic. 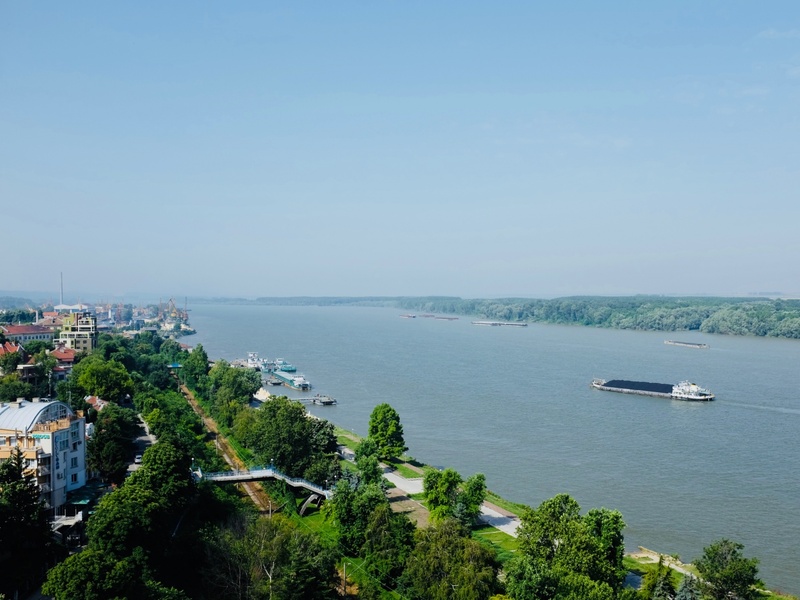 As transport technology evolved, the Danube grew in importance as a commercial artery for reaching inland ports. Holding back the river’s development, however, was the fact it crossed over several empires, the Ottoman, Russian, Habsburg, and German, along its course. 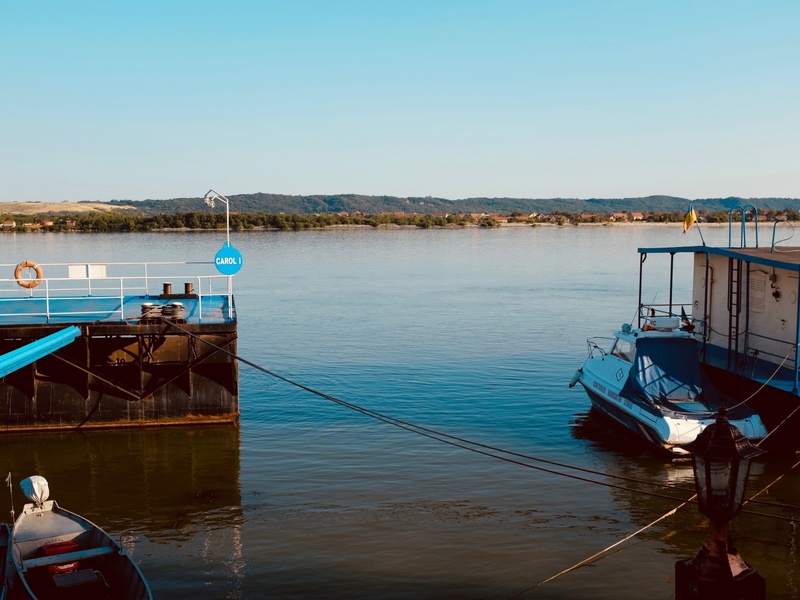 Enlightened officials from across the continent at the time called for opening up the river to vessels from all countries, and a kind of mini-European Union -- the European Commission of the Danube -- was established at Sulina in 1870 to ensure this all happened. As the unlikely seat of an international organization, Sulina rapidly became home to a diverse group of denizens, including Russians, Romanians, Greeks, Turks, Armenians, and Jews as well as a smattering of citizens from countries across Europe, including Britain, France, and Germany. A taste of this diversity in action and the comic, dramatic overtones of having so many nationalities crammed into such a small space was captured in the popular 1933 novel “Europolis,” by Romanian author Eugeniu Botez (writing under the name “Jean Bart”). From the book at least, little Sulina was quite a bawdy place – home to countless saloons, rivalries, and more than a few illicit liaisons dangereuses. But if you know a bit of the history, it’s actually a fascinating place. Sulina’s Lighthouse (Farul Sulina), the headquarters of the old Danube commission, is still standing. Indeed, the commission’s founding plaque can still be seen on the side of the building. 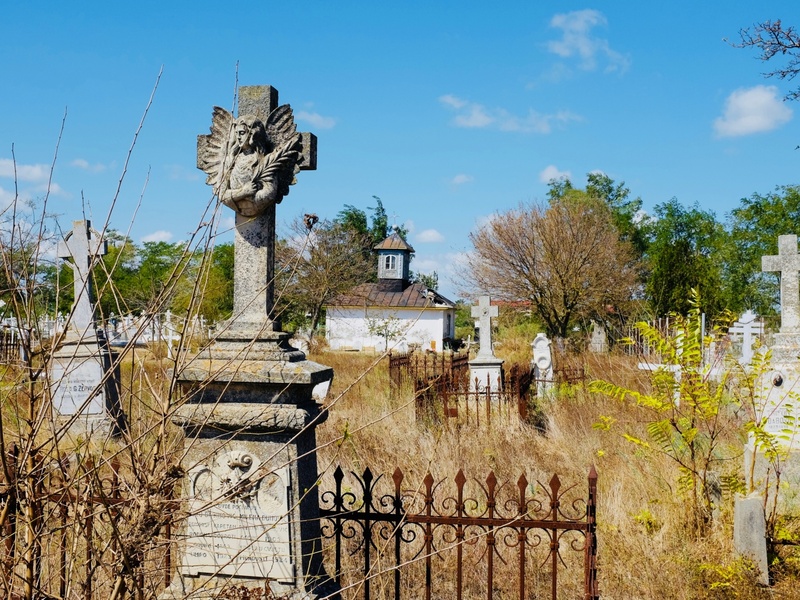 The best place to get a feel for the old seaport in its reckless heyday is, ironically, Sulina Cemetery, about a mile (2 kms) outside the center toward the Black Sea. This is where the various faiths and nationalities still rub shoulders (so to speak). There’s even a row of fallen British sailors from the 19th century, arrayed just in front of the cemetery’s small chapel (see the photos). Come to think of it, a cemetery, sadly, might just be a fitting place for Magris's book to end. 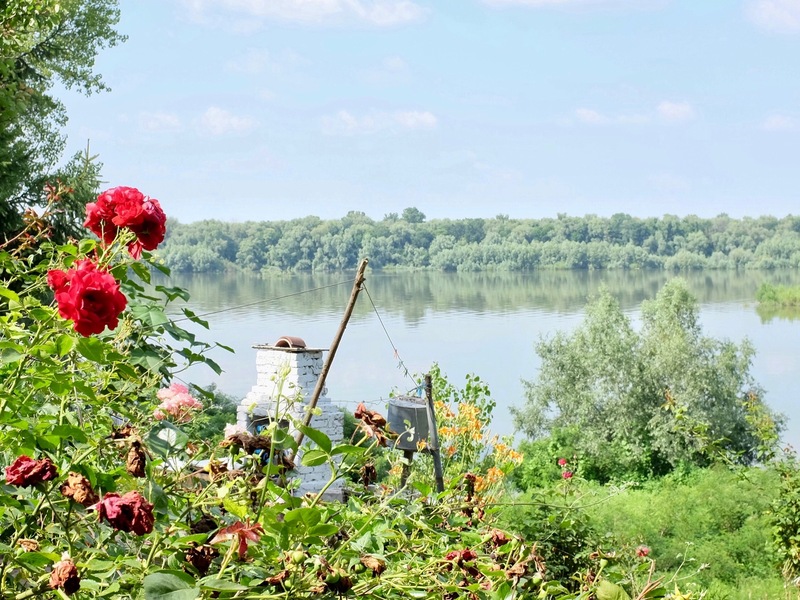 In researching this post, I came across two excellent newspaper stories on the Danube, both of which grapple with Magris's book in the same way I did: Richard Bernstein's "The Danube Transformed," appearing in the New York Times, and Richard Flanagan's Guardian story: "Why Claudio Magris's Danube is a timely elegy for lost Europe." 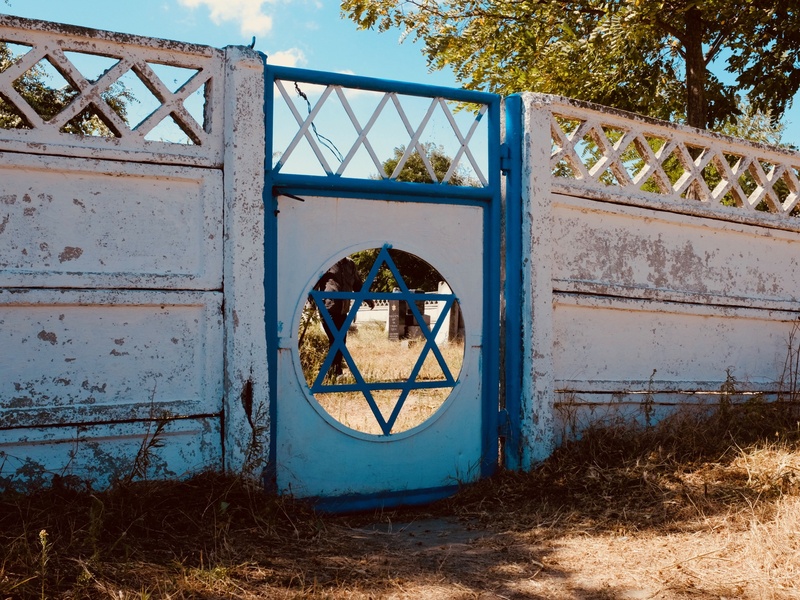 Jews made up a significant proportion of Sulina's residents and merchants in the 19th and early-20th centuries. The Star of David marks the entrance to the Jewish section of Sulina cemetery. Photo by Mark Baker. 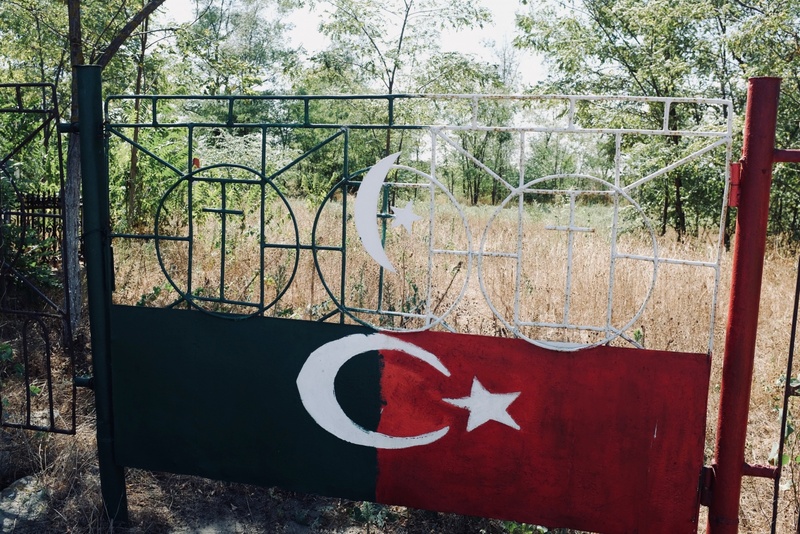 The Ottoman section of Sulina's diverse cemetery was closed during my visit in August 2016. Photo by Mark Baker. 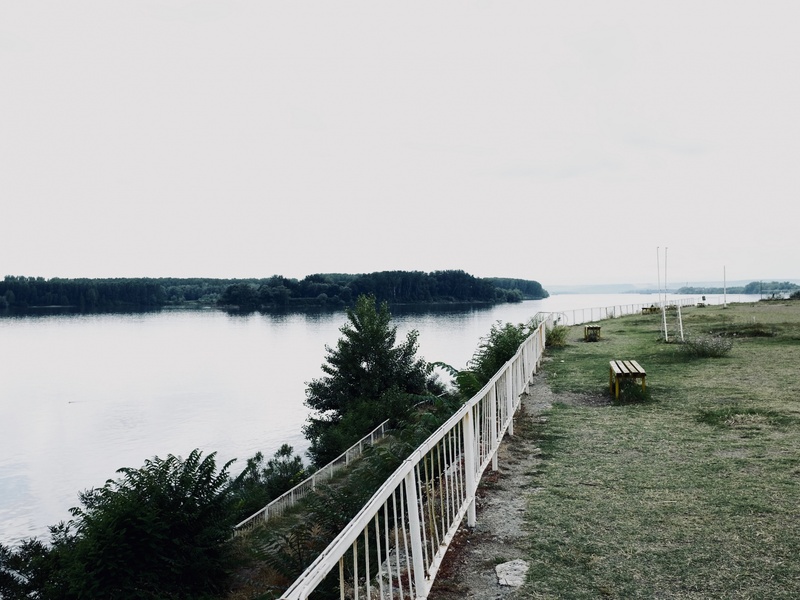 The Danube takes a gloomy turn as it flows into Bulgaria. This photo is from the embankment of the port city of Vidin, one of the most economically depressed places in the European Union. Photo by Mark Baker. Lots of scoundrels must have washed up on Sulina's shores over the years. 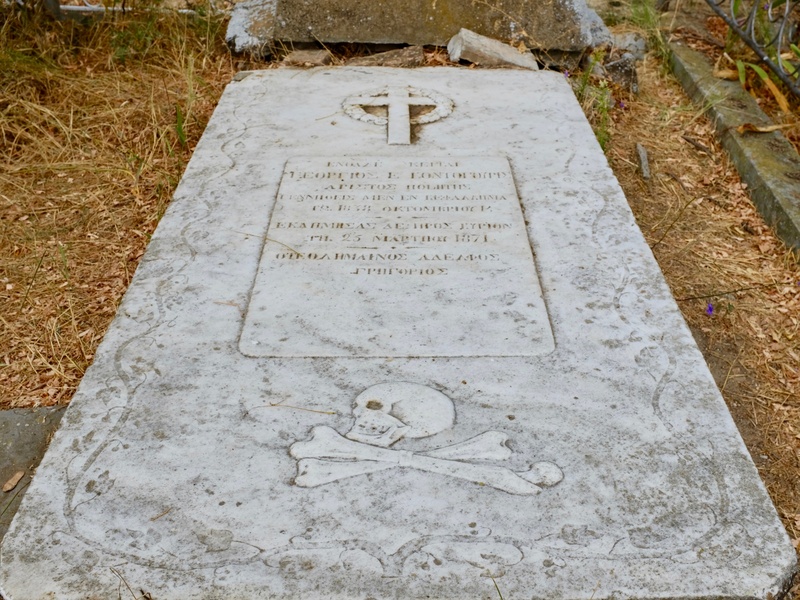 Here's a gravestone of a pirate, said to be the only known pirate grave in existence anywhere. Photo by Mark Baker. Ah! How fantastic that you’re doing that National Geographic cruise in the fall. So awesome to go all the way to Amsterday! 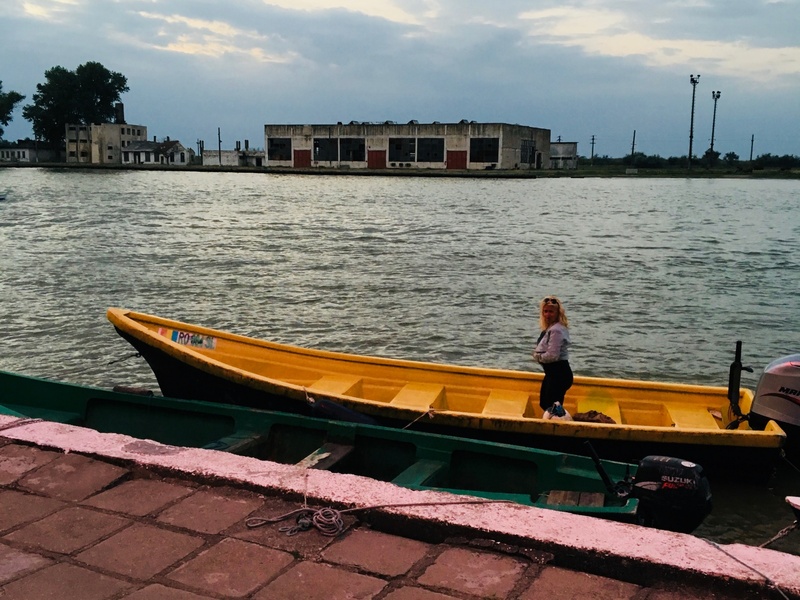 I really enjoyed this post—My husband David and I are taking my parents on a cruise on the Danube from Bucharest to Budapest in early October. I’m not sure I can slog my way through ‘Danube.’ Do you have any novels or memoirs that you recommend to get ready for the Danube and the countries along the cruise route? I’m considering these—have you read any of them? And if you haven’t read ‘The Historian’ and ‘The Shadowland’ by Elizabeth Kostova, I recommend them 100%. Both made me very excited to travel in eastern Europe, and in addition to the compelling stories, her personal background is really interesting. I’m LOVING your blog. Thank you so much for sharing your writing. Hi Melissa, thank you for your kind comments on the blog. Highly appreciated.